Silicon Valley company Neato Robotics has appointed AxiCom to handle the UK consumer launch of its XV-11 robot vacuum cleaner. 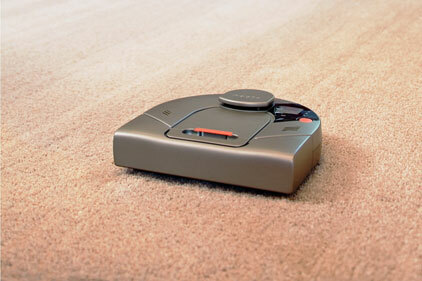 The US firm is aiming to take on rival robot vacuum cleaners iRobot Roomba and Samsung Navibot. The agency was hired after a competitive pitch process. AxiCom consultant Helena Reid said: ‘We’ve been watching the success of Neato Robotics in the US with interest as our US partners have been covering its PR activities. Neato Robotics hopes that AxiCom can use its European technology connections to drum up interest in its XV-11 robot vacuum cleaner. The XV-11 maps the room, which enables its laser-guided cleaning technology to recognise doorways – so it will not move out of a room unless it is programmed to vacuum multiple rooms. Neato Robotics products were demonstrated in the ‘Home of the future’ at the Ideal Home Show in March, and will be on sale in the UK later this year.